As teachers, we create the climate in our classrooms. If we are negative, our students will react. If we are positive, our students will react. Students react to the energy we bring and the climate we set. 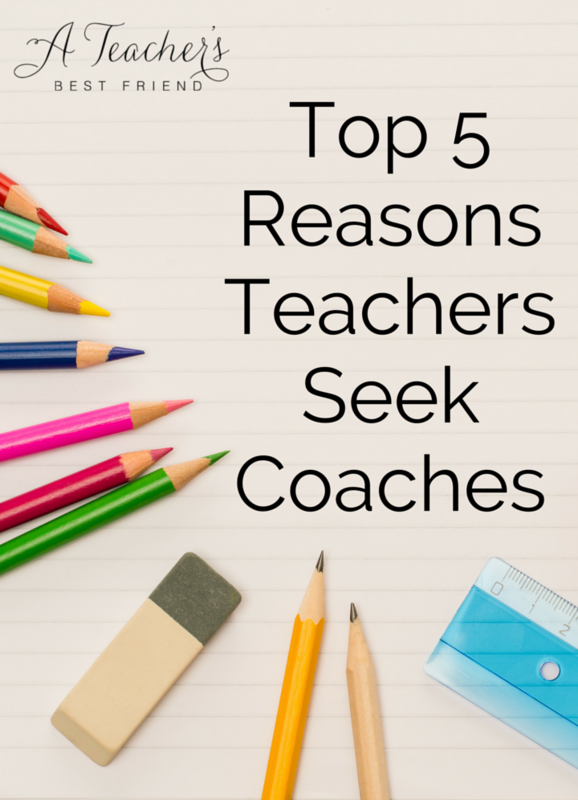 Through our actions as their teacher – the leader of the classroom, we set the tone for learning, encouragement, and mutual respect…or something else. 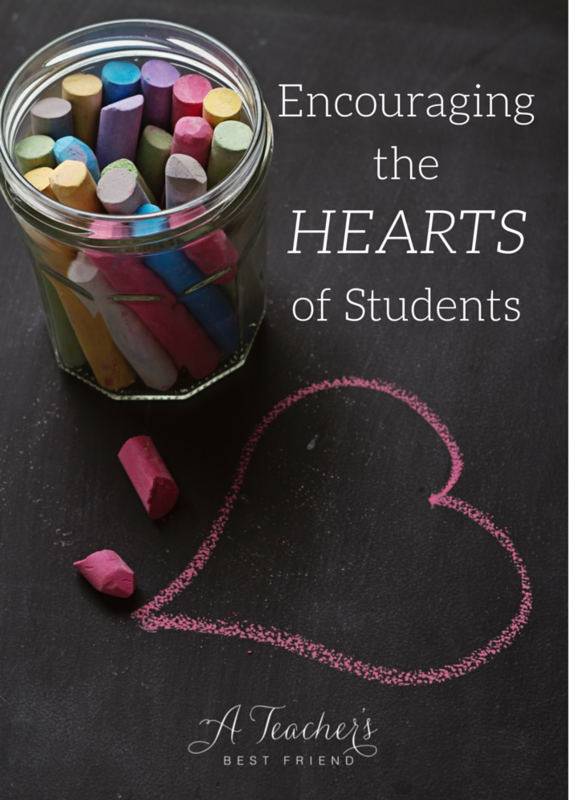 A wholehearted teacher knows who she is. She acknowledges her flaws and her strengths. She is kind to herself and uses failures as a sign that she needs to adjust her practice – not that she herself is a failure. She seeks out opportunities for growth, and believes she can make a difference in all of her student’s lives. She understands her power, and embraces it. 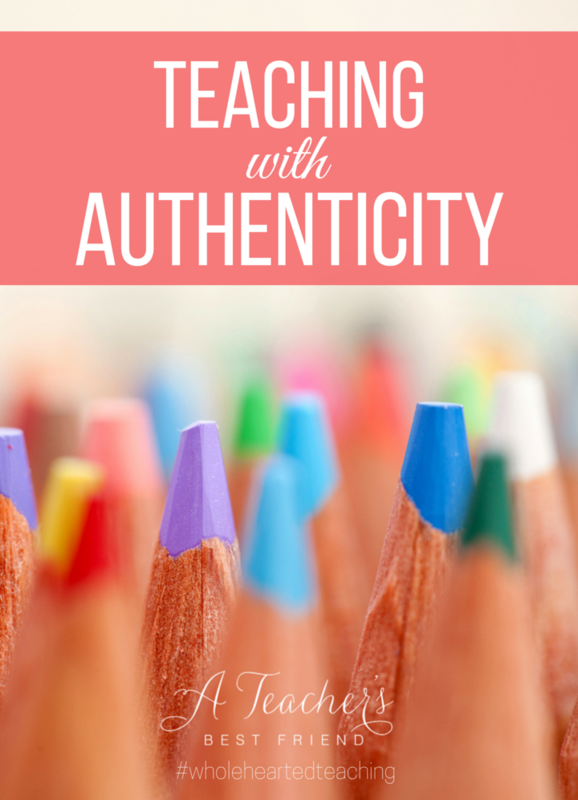 She doesn’t bring her own areas of inauthenticity or insecurity into work nor does she try to get unmet needs met by her peers, leaders, or students. 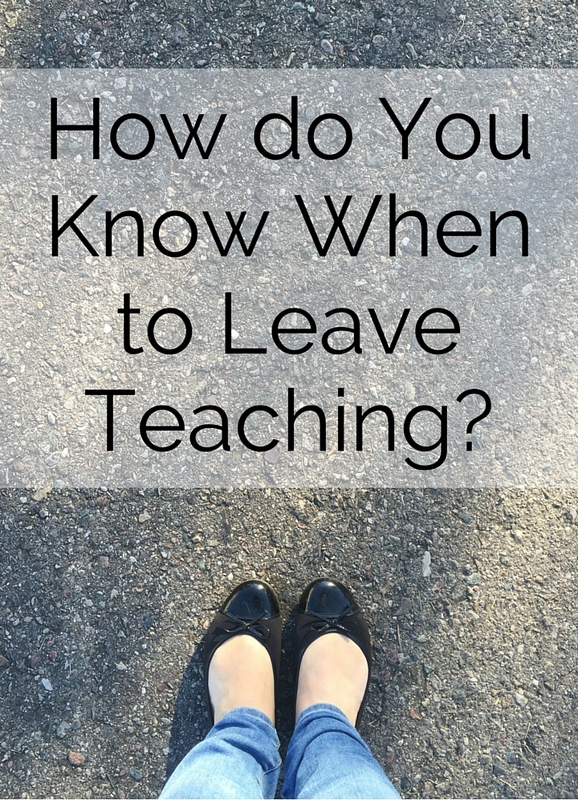 How do You Know When to Leave Teaching? 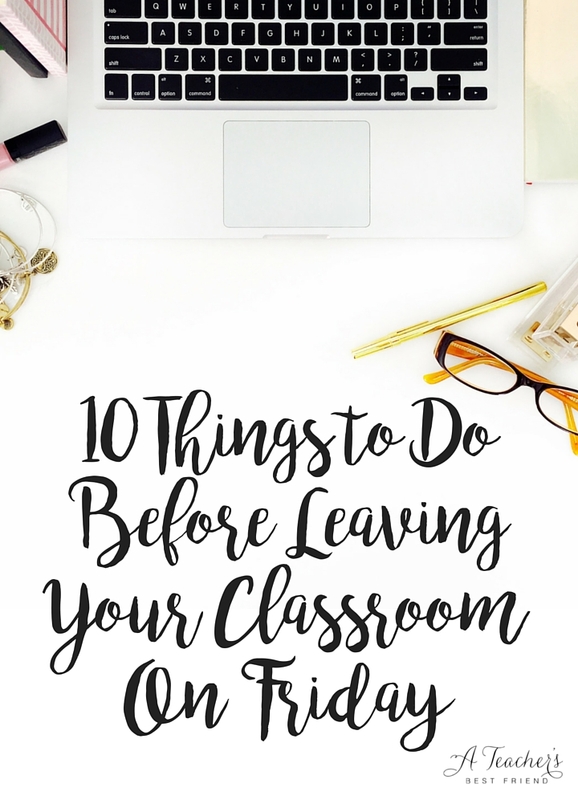 How do you know when to leave teaching? 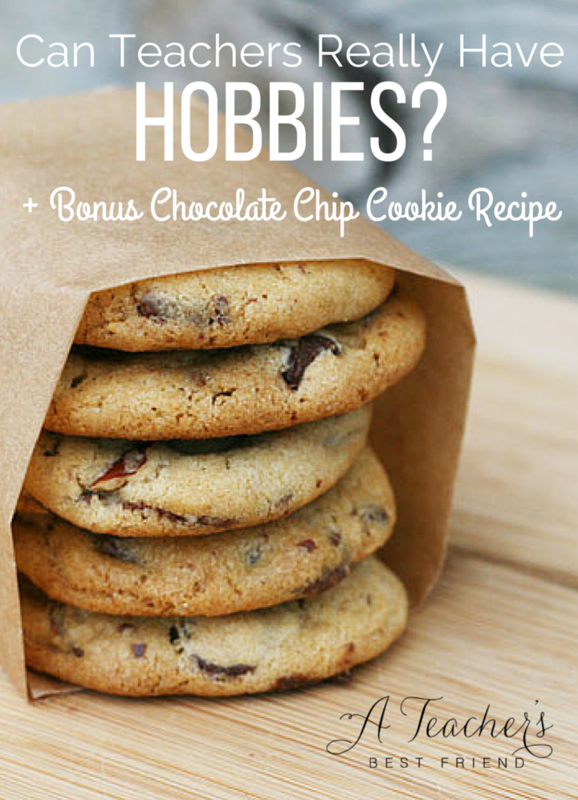 To answer that, ask yourself… have I tried everything? 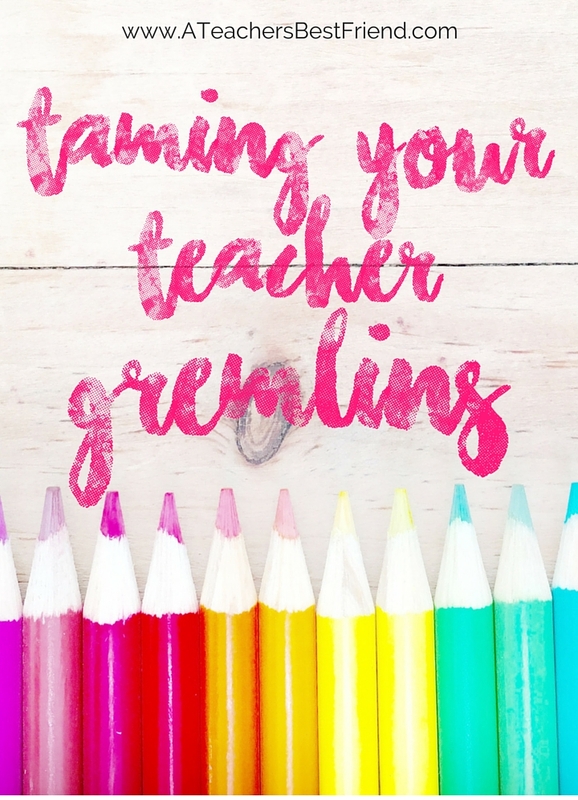 You may have exhausted your personal list of things you think you can do to be a better and happier teacher, but what about gremlin taming? Have you tried that? 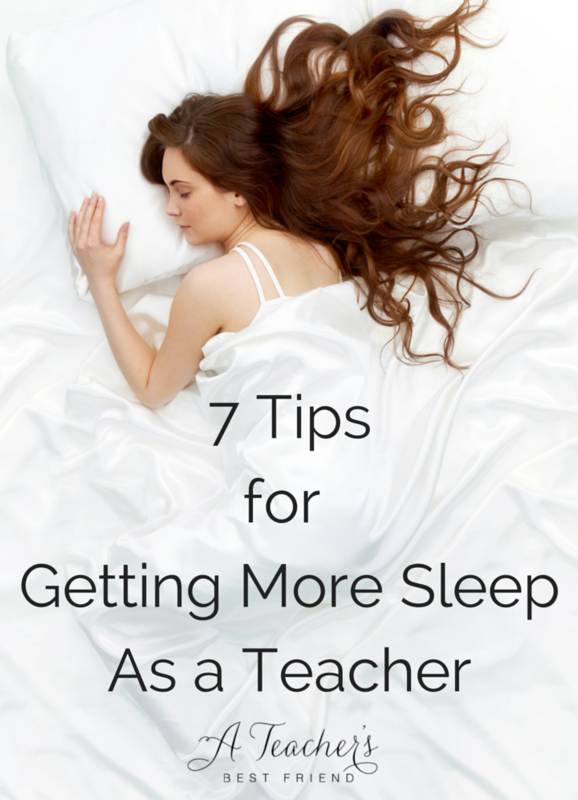 That may seem like a strategy I just pulled from The Lord of the Rings – but it’s a real strategy that good teachers possess that help them to fight burnout. 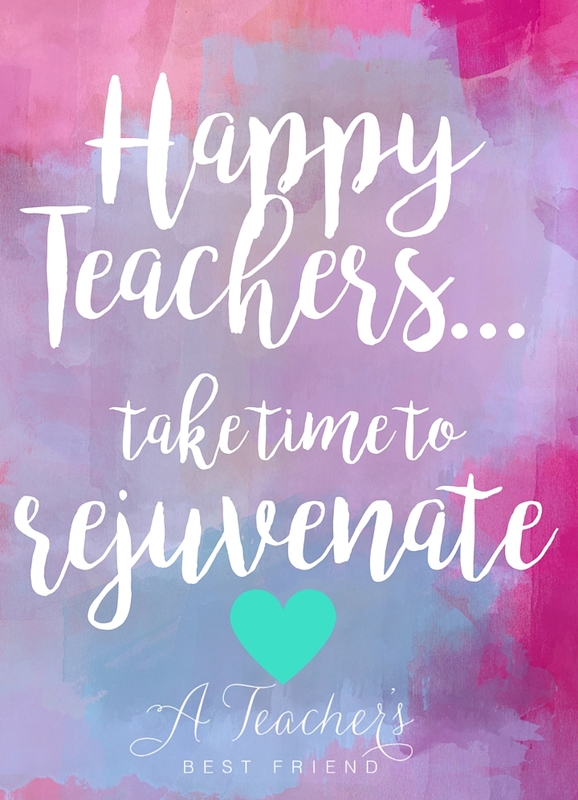 Gremlin taming – among other strategies – help teachers stay happy, healthy, peaceful and balanced so they can remember the reasons they got into teaching in the first place.